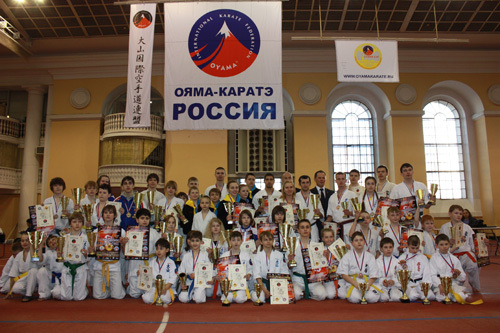 St.Petersburg hosted the Russian Open Karate Championships "OYAMA CUP". Over 220 seniors and juniors competed in 30 weight and age categories. Year by year, the best fighters take part in the tournament. 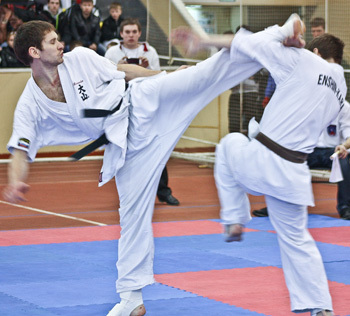 They represent knockdown karate clubs from many regions of Russia, as well as Ukraine. 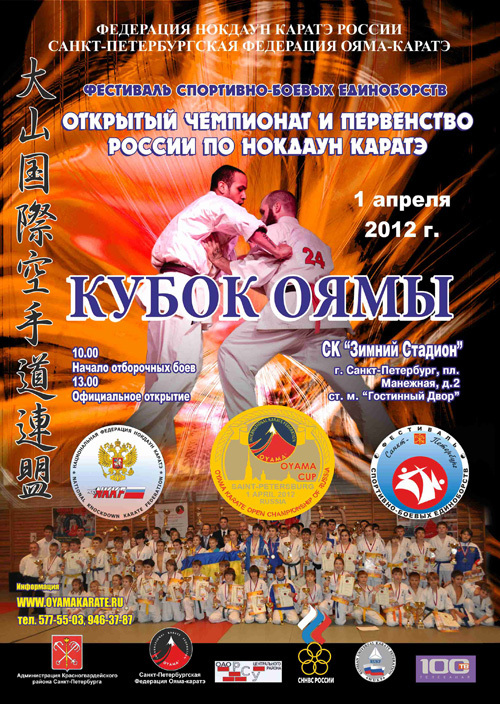 The championships were organized by St.Petersburg Oyama Karate Federation, the president Igor Gubaydulin (4th dan)- the Country Representative of OYAMA IKF in Russia, and the National Knockdown Karate Federation.